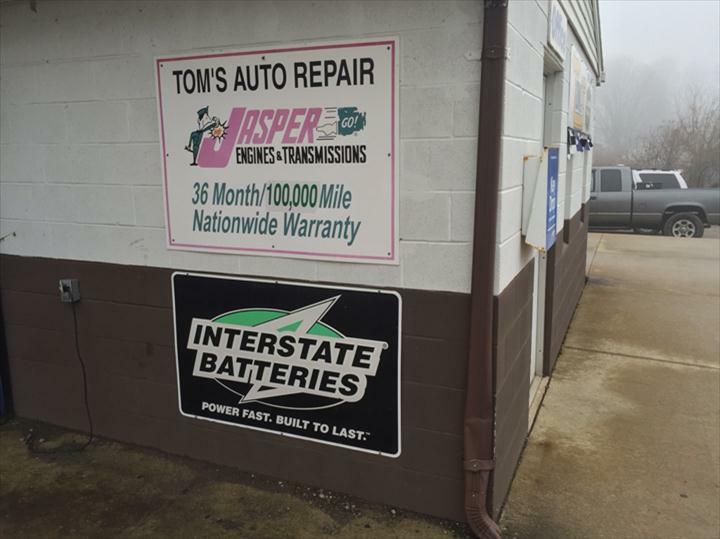 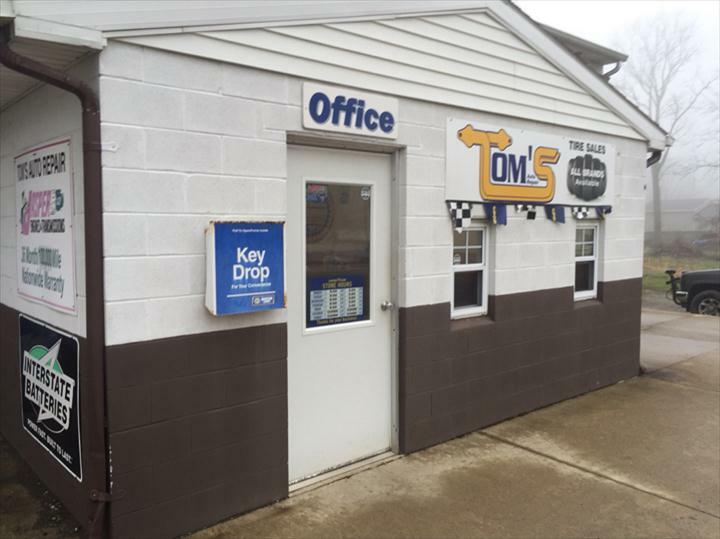 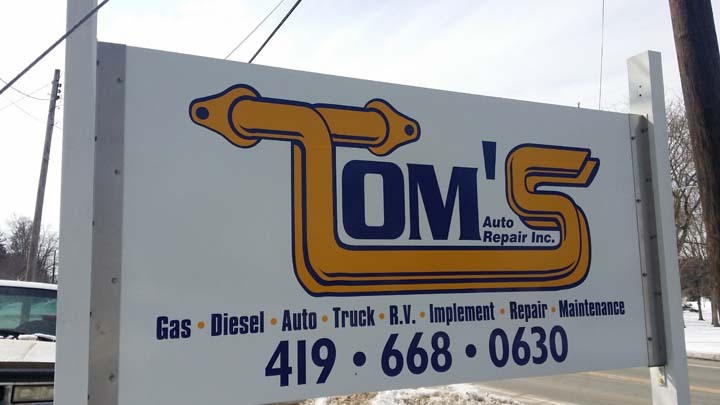 Tom's Auto Repair, Inc. in Norwalk, Ohio is the area's premier auto repair and service specialist, locally owned and operated by Tom Moehle since 1984, serving all of Norwalk, Milan, Berlin Heights and the surrounding areas. 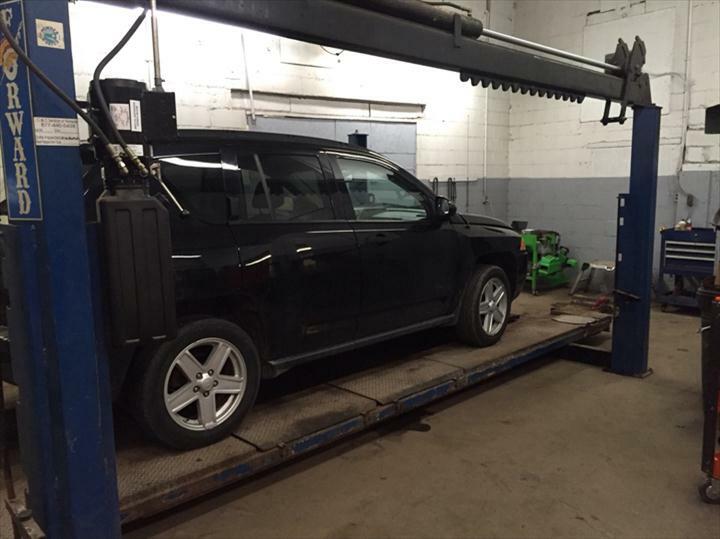 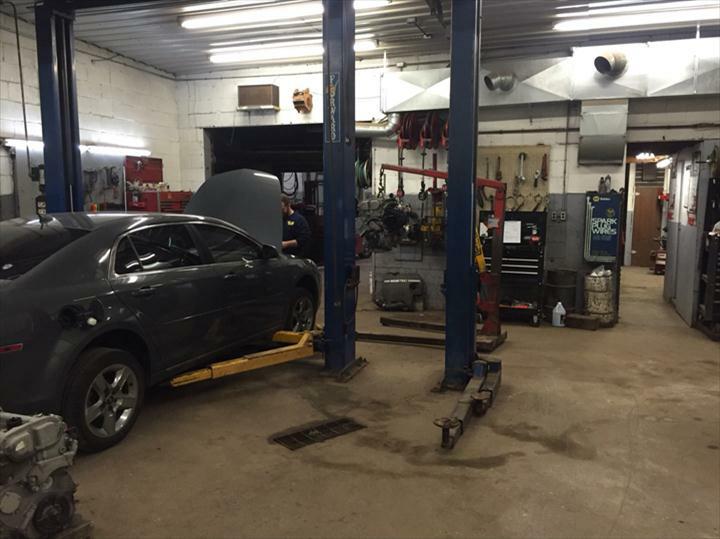 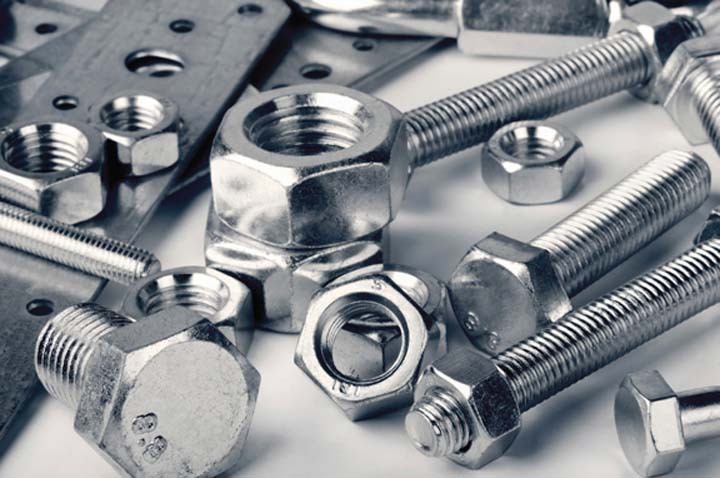 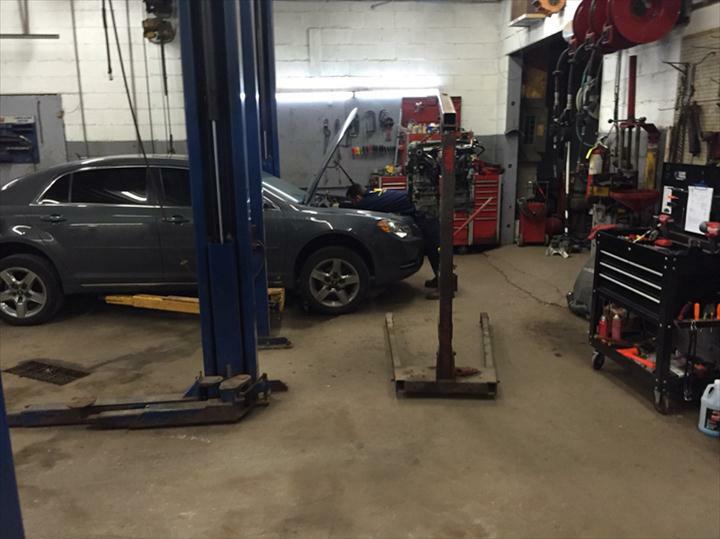 Our services include alignments, engine repair, transmission repair, oil changes, tires and more. 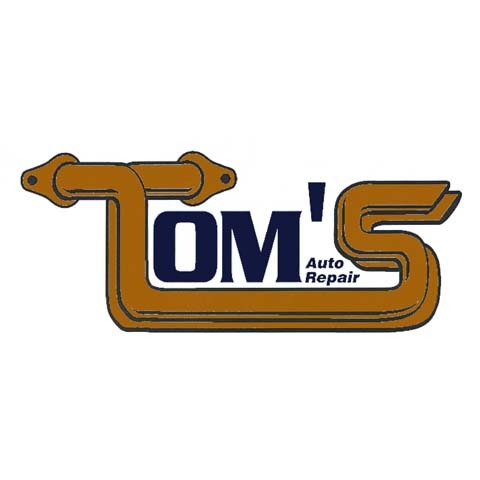 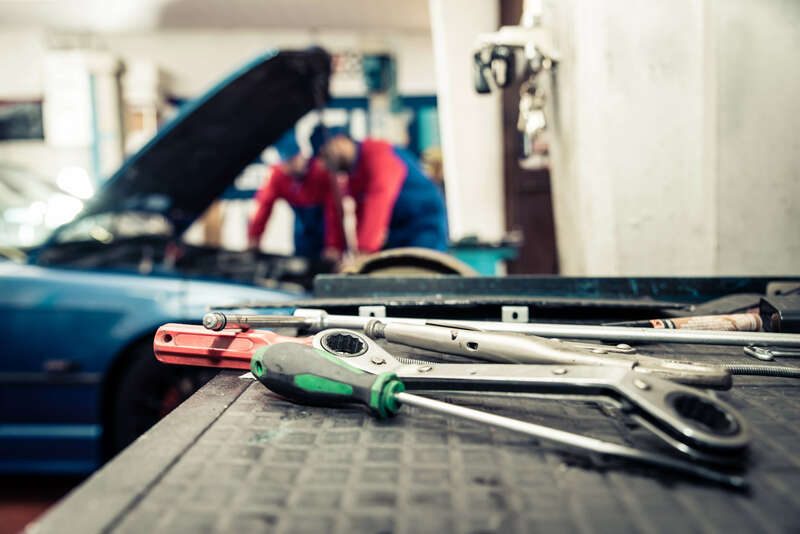 For all your auto repair and service needs, contact Tom's Auto Repair, Inc. in Norwalk today. 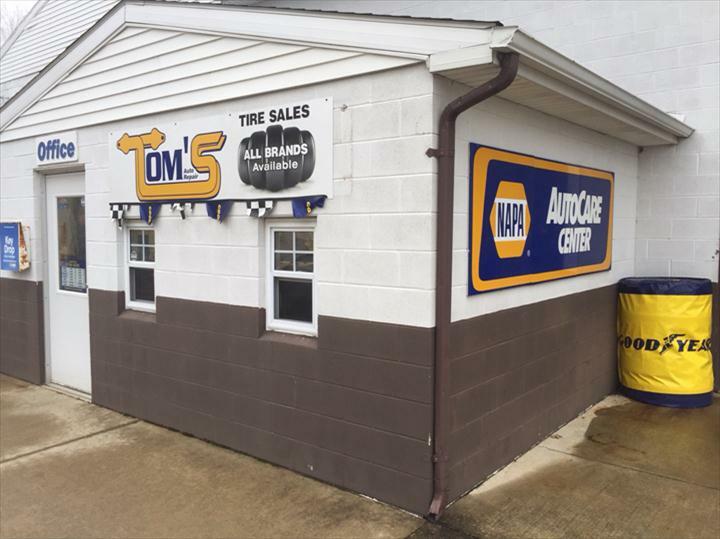 Established in 1984. 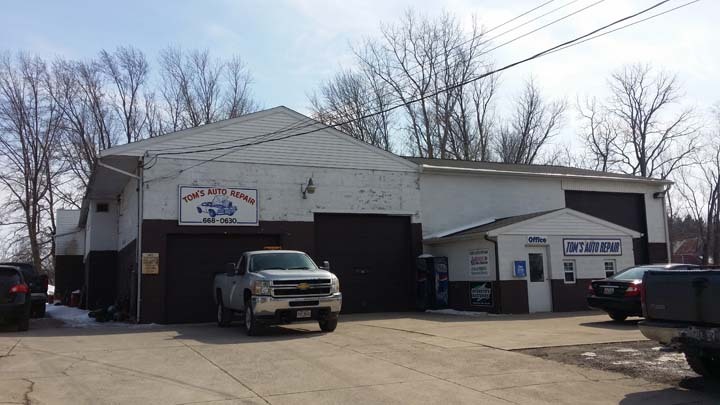 Tom's Auto Repair, Inc. is proud to serve our local area which includes Norwalk, Milan, Berlin Heights, and Erie & Huron County. 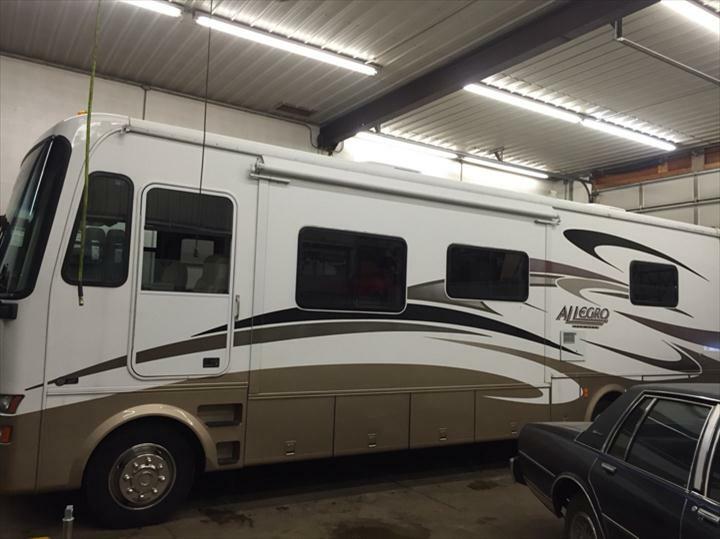 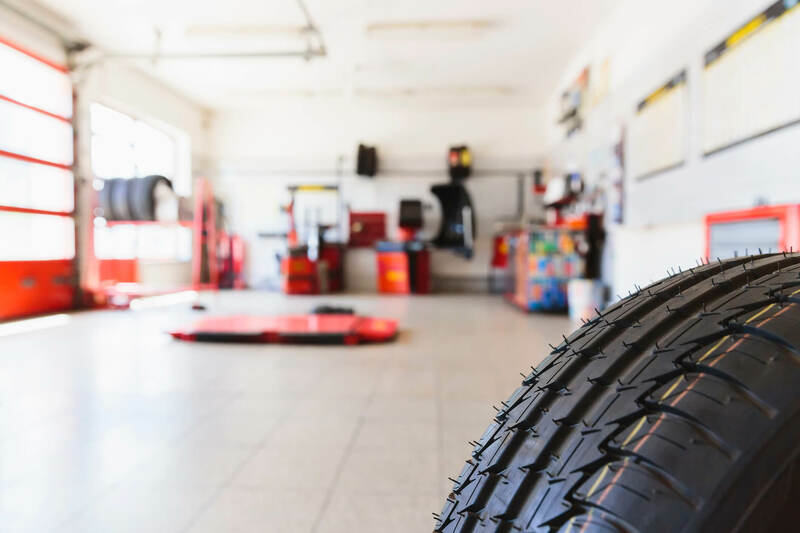 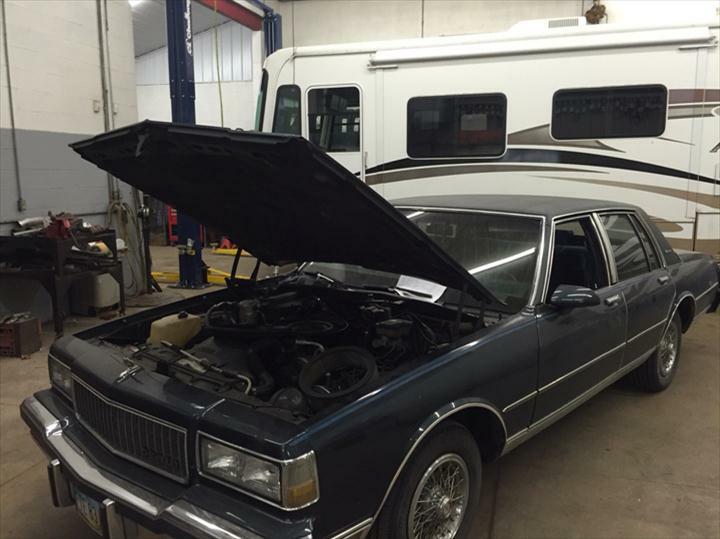 We specialize in All General Maintenance, Diesel Repair and Maintenance, Tires, Brakes, Alignments, Engine Repair, and RV Maintenance and Repair since 1984.